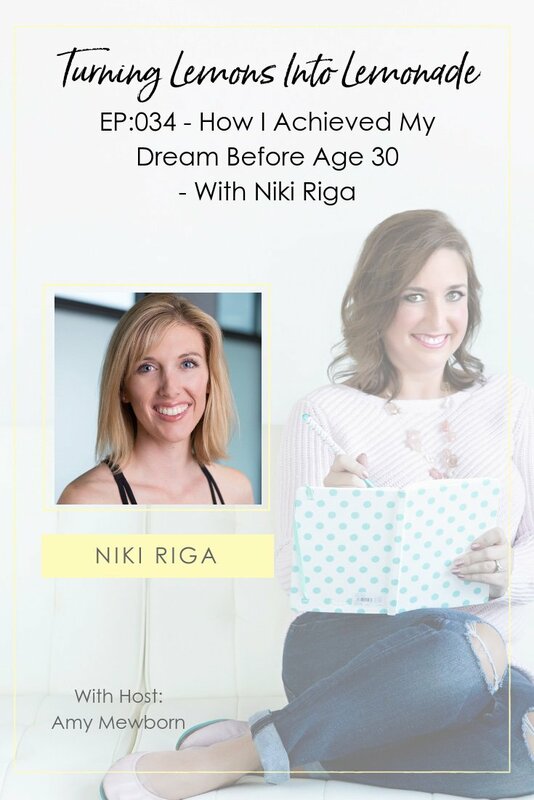 In this episode of Turning Lemons Into Lemonade, I spoke with my long time client, Niki Riga, about some of the unexpected challenges of running a business. Niki knew from the time she was five years old that she wanted to be a business owner, despite teachers trying to dissuade her! We talked about how being a business owner often comes with responsibilities and surprises that we never could have planned for, and that you pretty much just have to accept that “it will cost more and it will take longer” than you think it will! Niki shared the internal struggle that so many entrepreneurs face, “now that my life has settled down, do I want to grow, or just enjoy the fruits of my labor?” We discussed how as entrepreneurs, we often feel this internal need to ask “what’s next” and how one of our mutual favorite books “Profit First” by Mike Michalowicz serves as a daily reminder that sometimes we have done “enough” for now and that it is time to reap what we’ve sown vs. reinvesting it into more growth! Niki shared the role of mentors in her life and business, and how she has never been afraid to get help – with that being one of the key strategies of her business success. We also discussed how lonely it often feels as a successful woman entrepreneur, and the importance of having a support system is imperative to our success and happiness! To hear Niki’s episode – listen here!